Bugge Wesseltoft is a norwegian jazz piano player (age 54) who has been touring, recording and working professionally in international music industry for 35 years. 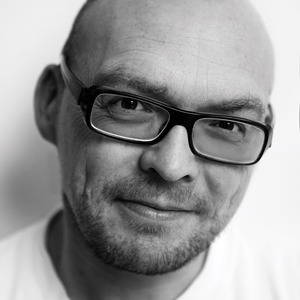 Bugge has received several prices for his work including 3 norwegian Grammys. Bugge has collaborated with artists like: Jan Garbarek,John Scofield,Billy Cobham,Laurent Garnier,Henrik Schwarz and many others. He is running his own record label Jazzland Recordings and recording studio BuggesRoom. Bugge also leads project OkWOrld, a musical projects facilitating music as a true worldwide language and a strong tool for understanding and communication between humans and cultures. He is touring worldwide with various projects and has visited Pakistan, Japan, Korea, USA, and most of Europe last year.